Wallpaper Mural Painting your life. 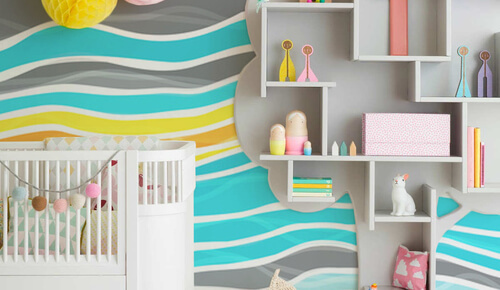 Wall murals are a great addition to any space, but they can really make an impression when they’re used to decorate a whole wall. 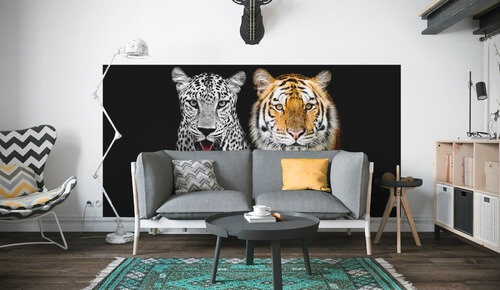 Modern wall mural are not boring is an ideal way to add visual interest to any home, office, or business décor. We're pleased to offer two great products. 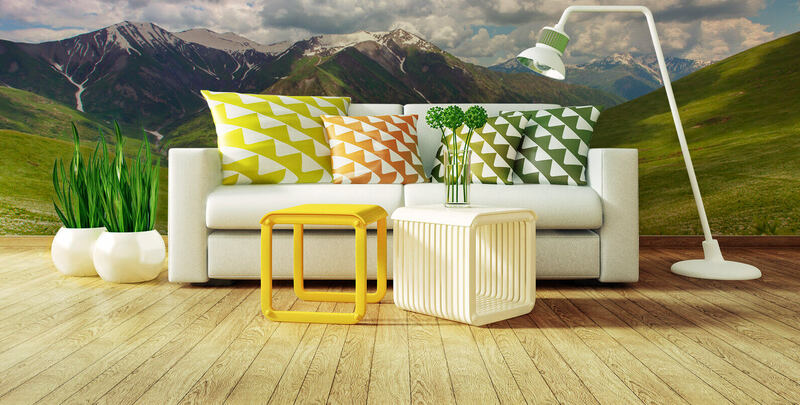 "Vinyl Mat" wallpaper is smooth mat and is made up of 100%% environmentally friendly materials and inks. These wallpaper are ideally suited to kitchen walls, living room walls, dining room walls, bedroom and office walls. The benefits of these wall murals is that you will not need to buy additional glue as it is very easy to do yourself. There will be no need to hire service experts and it will save you time and money. "Vinyl premium" wallpaper which are very stylish and upscale. The pattern it leaves on the wall is very interesting and it's most suited to the dining room and living room. This wall mural is more durable and resistant to physical damage and also groundwork is more havy then standard wallpaper. 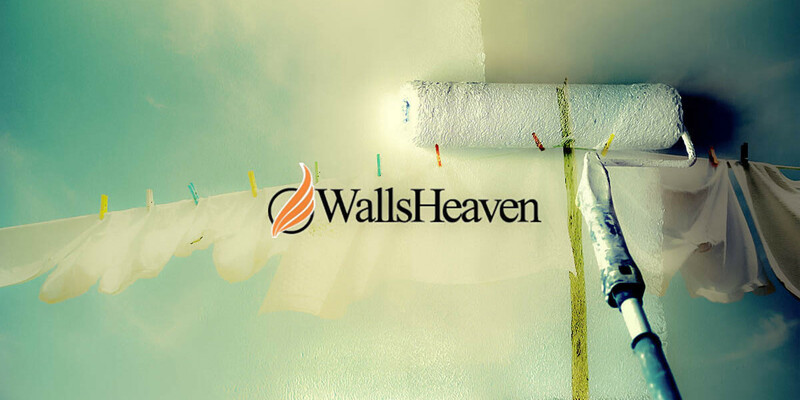 The wallpaper hardens to glueing and we would like to recommend to hire experts in order to apply it correctly. 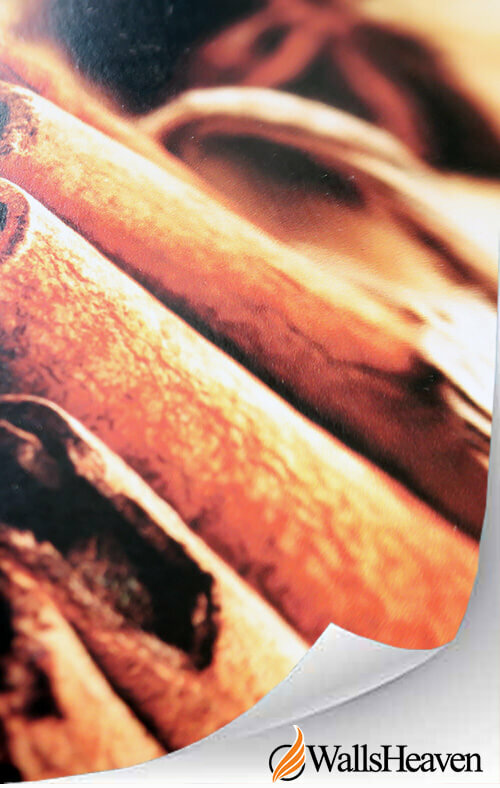 However, both of these wall murals are printed in high quality which reflects the deep saturation in colours. 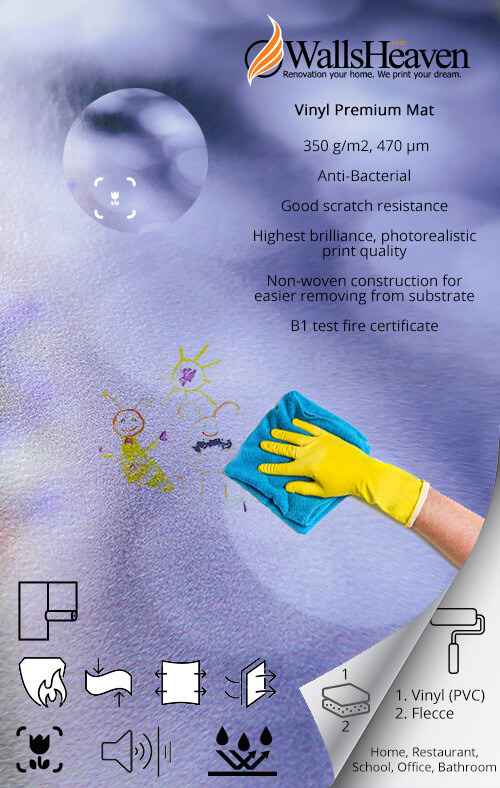 materials and inks used are 100%% environmentally friendly, odorless and safe for children. We offer a huge selection of photos, including more than 38 million photographs. With such a wide variety to select from, you shouldn’t have any trouble choosing one that will give you a unique and beautiful look. Searching through our photo catalog is easy- simply enter the keywords, and the matching images will appear. The unique quality of our photos allows you to enhance the decor of any room, creating an original look. 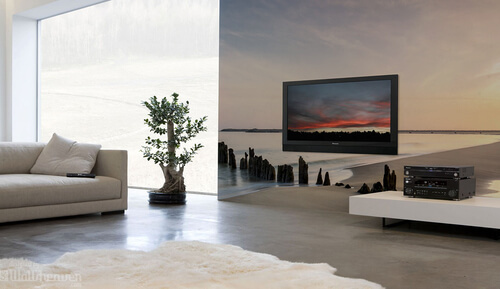 Having trouble finding the perfect photo for your wall mural? Simply contact us, and we will gladly help you! 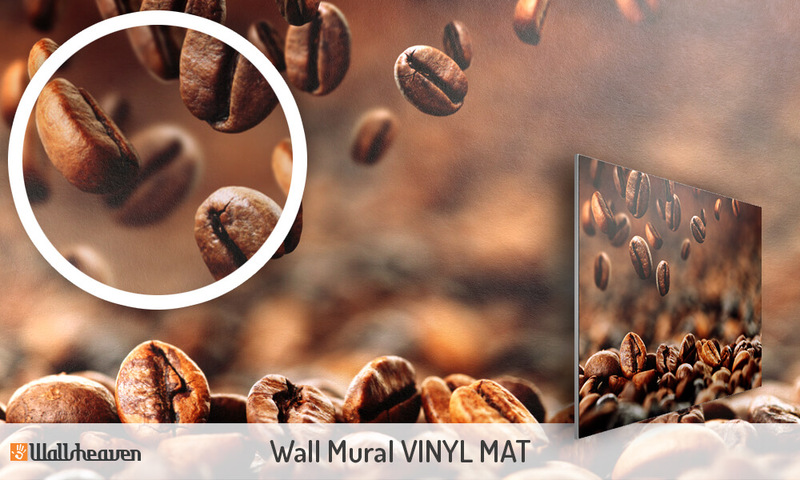 How to mount the wallpaper home design "vinyl mat"
Depending on the size and illumination of the interior home, you can adjust the photo to suit your needs. Optical zoom allows you to create the perfect design for a small or narrow space. Landscape images and photos with natural elements like greenery, look beautiful in bright, well-lit spaces, such as in a salon. For spaces in which you want to create a calming, soothing atmosphere, choose a wall mural that embodies a Zen-like image. For spaces where you wish to inspire creativity, such as an office, choose a colorful image. 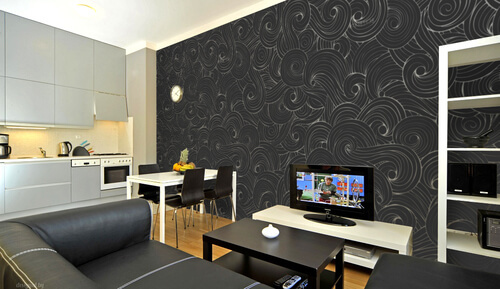 With our wallpapers, you can transform any plain, grey wall into an extraordinary décor feature. 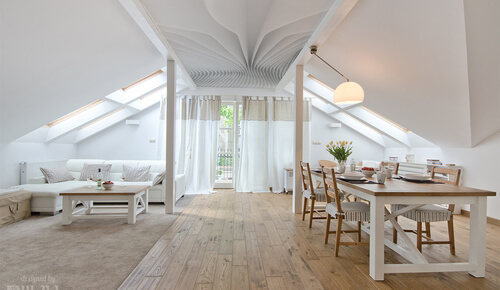 These product home design are ideal for a range of interior spaces, including living rooms, bedrooms, open offices, restaurants, salons, travel agencies, retail shops, restrooms, fashion boutiques, and more. With our vast selection of images, you’ll be able to find the perfect style to suit any room, whether it’s at home, in a business, or in the office.